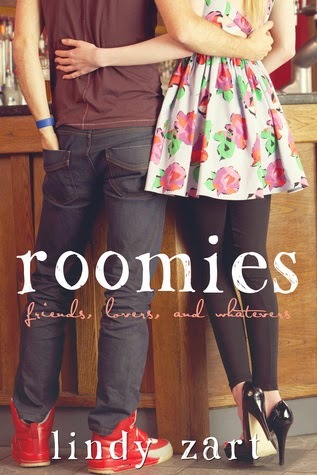 One of the funniest Rom-Com's I've ever read was Roomies by Lindy Zart, man I loved that book. Actually, I haven't read a book by Lindy that I haven't loved. 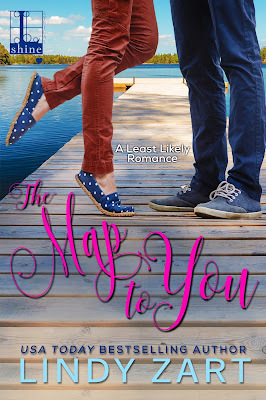 I am pretty sure I have emailed Lindy more than once asking when we would get Blake's story and FINALLY it has a date! Mark your calendars people because this November it's here! Pre-Order your copy today and rest assured that when November 28th hits, you will have a sweet download waiting for you!